In 2016 I received a fellowship to produce a non-narrated radio doc with NPR's #nextgenradio. It's a radio training project that's part of the change necessary to make public media better reflect the diversity and difference of America. The #nextgenradio newsroom is also the most diverse and inclusive newsroom I've been a part of. My piece was produced over the course of 5 days in Phoenix, AZ. It aired on KJZZ. It's a story about a newly arrived Syrian family, and the Syrian-Americans who are mobilizing their community to welcome their new neighbors. 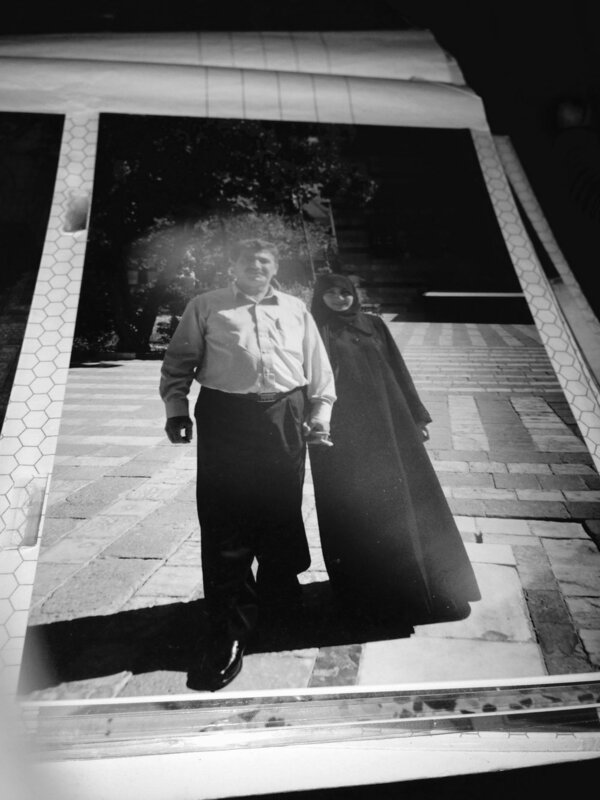 You can listen to the piece, "Syrians, Syrian-Americans Connect" and read the web version "From Syria to Arizona: One Family's Odyssey" here. You can read my reflection on the program here.